Bharat machinery works is a renowned and leading manufacturer and supplier of Wrist Band Knitting Machine in India over the past 60 years. 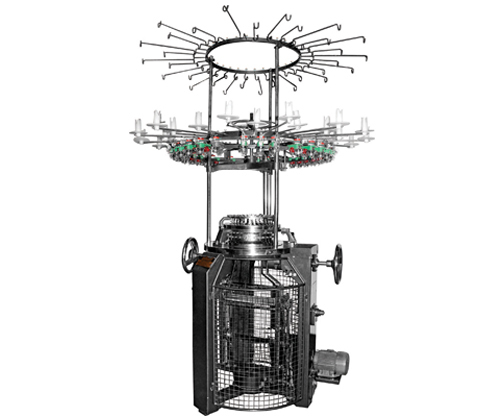 Single jersey circular knitting machine is used for making the finer quality fabric of wristbands. 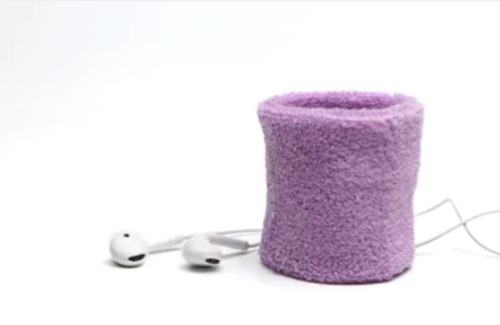 Wristband knitting machines make use of polypropylene and cotton yarns to make beautiful and colourful wristbands that help sportsperson in providing support to their wrists. The machine works steadily producing less noise as it works on the synchronous belt drive. As the computer controls the machine, automatic counting and length of fabric can be predetermined making the user easy to operate. The machine is rust resistant as chrome plate is used. Fashionable appearance, beautiful designs and high productivity are vital features of this product. A quality product is manufactured keeping in mind the guidelines laid down by the textile industry.